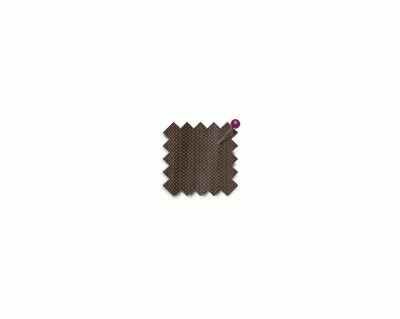 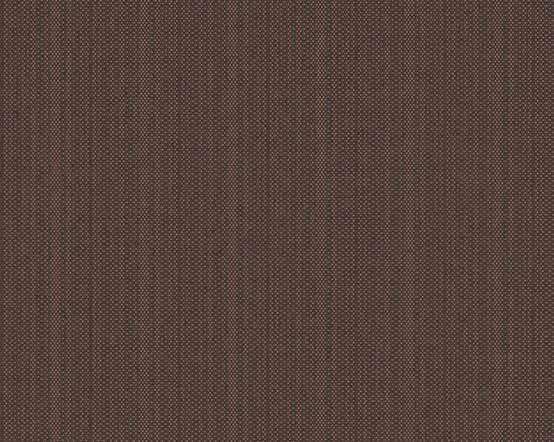 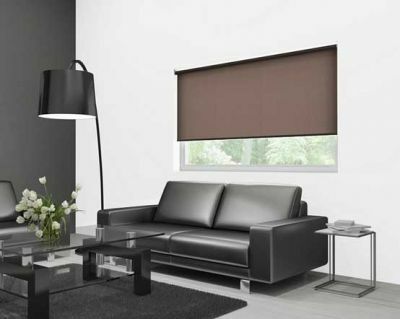 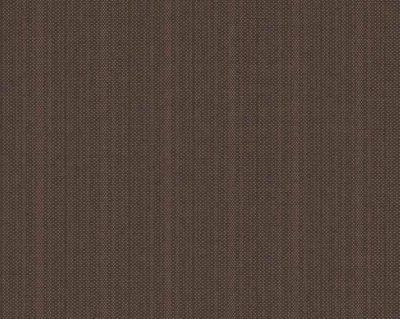 The Bronze Worsted roller blind is a woven dim out window blind that combines a rich copper brown bronze thread woven into a black background to achieve a bronze worsted stripe. 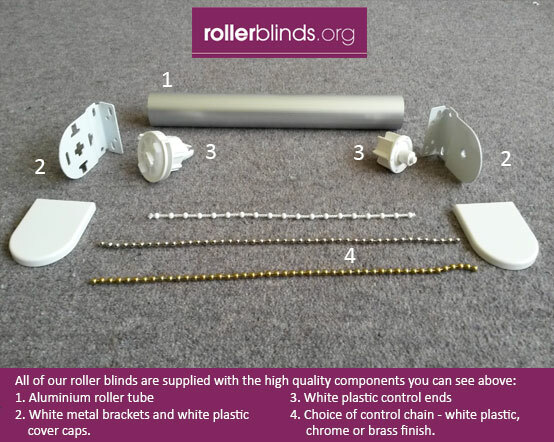 These classic bronze roller blinds have the texture of a fine fabric that hangs beautifully, are 100% polyester, can be sponge cleaned, and are also suitable for moist conditions. For a dark, subtle glow at your window, the Bronze Worsted roller blind would complement interiors using monochromes, neutrals or metallics superbly.